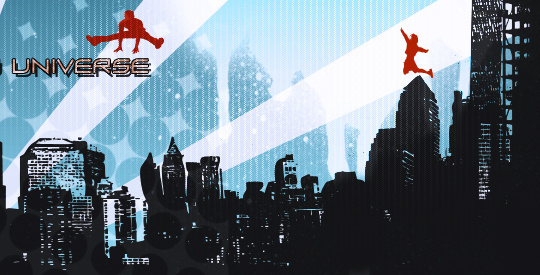 I talked about what were X3D and VRML, and referenced Web3d.org as a good source to learn X3D. But anyway, it may be difficult to learn from the technical papers that are there. To learn quicker and easier, a book would be a good tool. 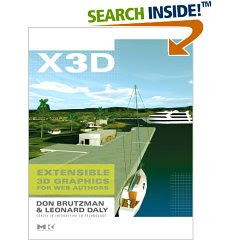 Even though X3D is quite young, we can find a good book that was written by two of the most skilled figures of Web3d. They are Don Brutzman and Leonard Daly. They wrote together this book: X3D: Extensible 3D Graphics for Web Authors. The book covers most of the different nodes (parts of the 3d scene) that X3D has, and explains in plain language many concepts. It s thought for those who are just computer users, from the novice to the expert. Although many of what's needed to learn X3D is in the web for free, this is a good purchase. If you are searching for a book to read comfortably and start doing worlds, or as a reference, that helps you to start right now, this is your book. After 70-528, a number of professionals who already have 650-393 to their credit, move on to PMI-001. Those who have not done 70-284 yet, still have to clear 640-801 before any other exam.